The Atlanta Opera has been nominated for a 2o16 International Opera Award in the accessibility category, which recognizes innovative efforts to expand audience interest. The international awards ceremony, considered one of the most important events in the industry, recognizes the best companies, performances and performers in 20 categories. Past winners have come from Austria, Belgium, France, Germany, Italy, Norway, Russia and the United States. For a complete list of nominees, go HERE. Winners will be announced May 15 at a gala in London. 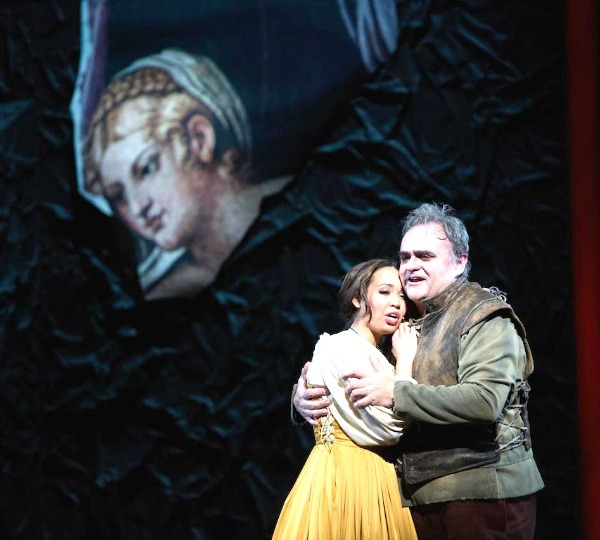 In the past year, Atlanta Opera staged new productions of Rigoletto, a co-production with Boston Lyric Opera and Opera Omaha, and La bohème, first created by Tomer Zvulun, the Atlanta company’s general & artistic director, for Seattle Opera. 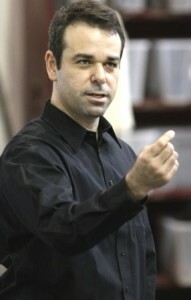 Zvulun joined Atlanta Opera in 2013. 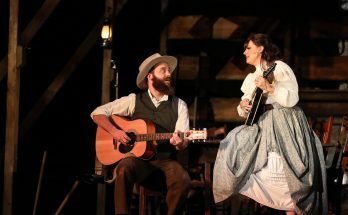 The Atlanta company also launched its Discoveries Series of chamber operas, with productions of Jake Heggie’s Three Decembers, Franz Schubert’s Winter Journey and David T. Little’s Soldier Songs. Vita Tzykun, who designed the Rigoletto costumes, and soprano Nadine Sierra, who sang the role of Gilda in Atlanta, were nominated for best designer and best young female singer, respectively. Tzykun’s group GLMMR was also involved in creating Winter Journey and Soldier Songs. 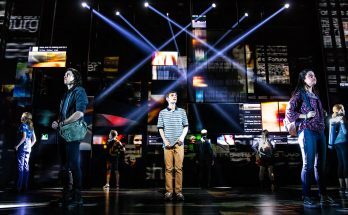 Also on the shortlist for the accessibility award are the Birmingham Opera Company (England); the English Touring Opera; Monster in the Maze (Aix en Provence, Berlin, London); Opera Holland Park (United Kingdom); and The Opera Platform, an online publication and resource that mainly covers opera in Europe. Atlanta Opera is the only U.S. company recognized in its category. Atlanta Opera’s next production, The Pirates of Penzance, opens March 5, with additional performances March 8, 11, 12 and 13. Details HERE.